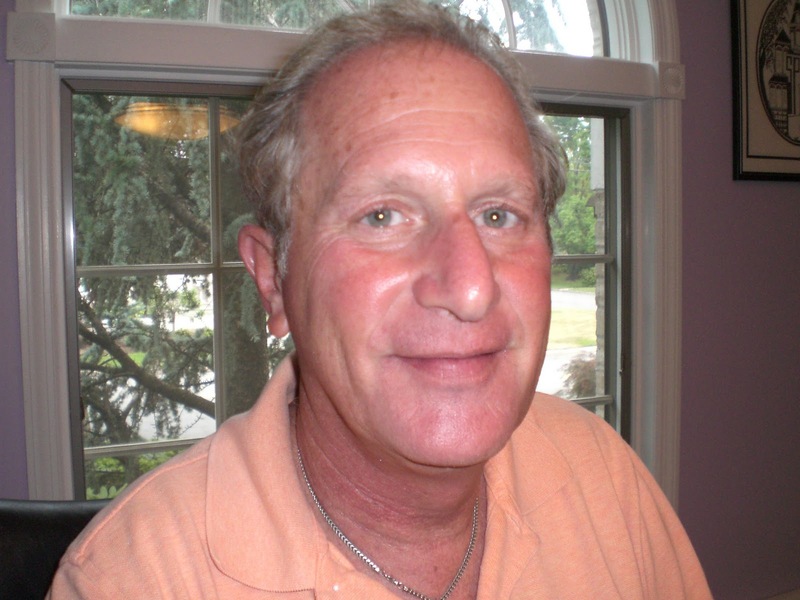 to be an American Jew Today? What can the most popular doll on the planet tell us about what it means to be Jewish today? An unorthodox, unauthorized history of the Jewish people and the Barbie doll... in 18 minutes. 18=Chai, so please join us for the time of your life! “How I spent my summer vacation” may be the title of an assigned essay as our children and grandchildren return to school. I remember those days and thought I would share with you that Sheila and I spent a good part of our summer planning a wedding for our middle child, Kyley. Kyley became bat mitzvah at Adas Emuno in 1998 and we now look forward to her upcoming nuptials to David Smith, MD. By the time of their winter wedding, Sheila and I, along with David’s parents, hope to provide our children with the four requisites listed above, and then some. Besides the planning of the wedding, I have also spent my summer working with our clergy and our board of trustees to ensure that our members will enjoy another year filled with excellent services and programs. While some things will seem very familiar, we are excited about the new things we have to look forward to. This year, our high holidays will begin on September 28. Tickets will be mailed out soon. If you need to purchase additional tickets for extended family members and friends, please call the temple and press option #1 for details. We have come together as a congregation to welcome the new year for 140 years. That surely qualifies us an old congregation (at least in terms of years in existence). And of course we look forward to worshipping together for another 140 years. Our new Rabbi and our new student Cantor began leading services on August 26th, and these two fine gentlemen have “wowed” our congregation in just a short time. Rabbi Barry Schwartz and Student Cantor Luke Hawley are still discovering what makes our congregation unique and special, and they have both expressed to me their pleasure in meeting us as individuals and collectively, as a congregation. 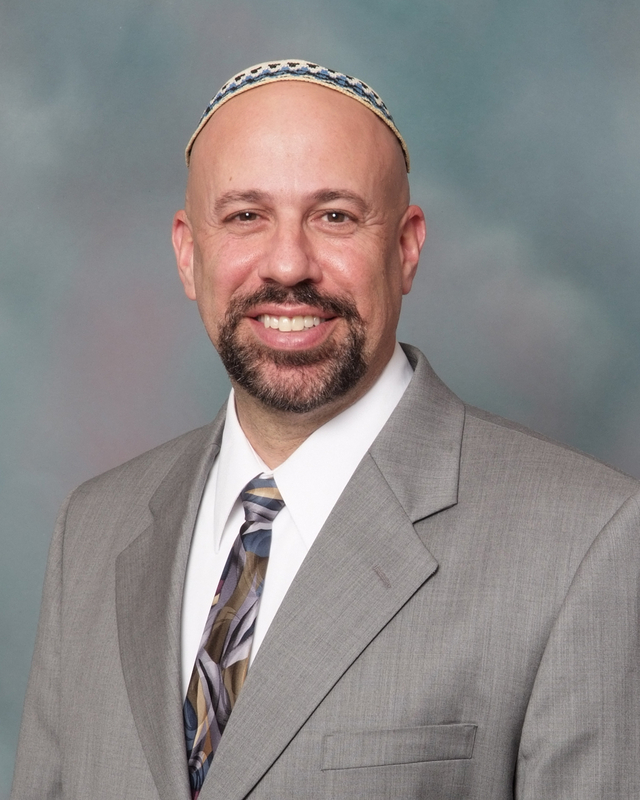 Our “official” welcoming service for Rabbi Schwartz will be on October 28. We have recently been blessed to receive a borrowed Holocaust Scroll. This scroll was previously housed and cherished by Congregation Beth Am in Teaneck. Upon the closing of their doors, we have been asked to be the new caretakers of this precious and historical scroll. The Holocaust Torah is “borrowed” from the Westminster Synagogue in London, who oversee the Holocaust Memorial Scrolls Trust. In late Spring, we installed a new ark in our sanctuary. This beautiful ark was generously donated to us by our former neighbors in Leonia, Congregation Sons of Israel. There will be a dedication of the Holocaust Scroll and the new Ark during services on Friday, September 16. Members of both of these congregations will be joining us that evening, and I hope that you will be in attendance at this very special dedication service. With so much happening in the coming months, I’m happy to inform you that some things will remain the same--namely, that we will continue to use our red Gates of Prayer books for the High Holidays. So there you have it! Something old, something new, something borrowed and something blue! The lines date back to Victorian England, to wish a bride and groom the best of everything. But I will use it to wish all of you the best of everything for a Happy and Healthy New Year. With your continued support, I look forward to a rewarding and great new year for our congregation. 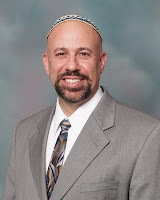 I am truly grateful to be with you as your new rabbi. I am grateful to be in partnership with our new student cantor, Luke Hawley, with our veteran educator, Jennifer Goldstein, with our devoted board of trustees, and with all of you. Together we are engaged in the ongoing sacred task of creating kehillah k’dosha, holy community, or in the words of our 19th century founders, adas emuno, a congregation of faith. At its best, a congregation represents “a family of families.” So by way of introduction in this first column, let me tell you a little bit about my family. Before doing so, however, let me add that I look forward to getting to know you and the hundred or so families that comprise our congregation. We are not large, and I hope there are opportunities to meet all of you during this coming year. I grew up not that far from here, in the Hudson Valley community of Peekskill, NY. My wife Debby is from the mid-west (Sioux City, Iowa), but we met and married in Israel 30 years ago. Debby is an occupational therapist specializing in hand rehabilitation and travels around the world teaching therapists for Orfit Industries of Belgium. Our oldest son, Nadav, recently moved to Manhattan and works for Altfest Personal Wealth Management. Our daughter, Talia, is a speech pathologist in Philadelphia at Temple University Hospital. Our youngest, Noam, is a junior finance major at Rutgers. My parents, Barbara and Rudy, live in Cherry Hill, NJ and look forward, like my children, to being frequent visitors. In my continuing capacity as director of The Jewish Publication Society (the 120 year old publisher of Jewish classics), I work the beginning of each week in Philadelphia and the balance from my new home in Leonia. We are already comfortably settled in on High Street and enjoying lovely walks through the neighborhoods of Leonia and hilly bicycle rides along the Hudson. Debby is already a regular swimmer and Israeli dancer at the JCC. I look forward to continuing the long journey of Congregation Adas Emuno together: as a community that is welcoming, inclusive, down-to-earth, haimish, spiritually audacious, intellectually searching, and committed to social justice. From my family to yours, warm wishes for a new year of health, peace and all manner of blessings.